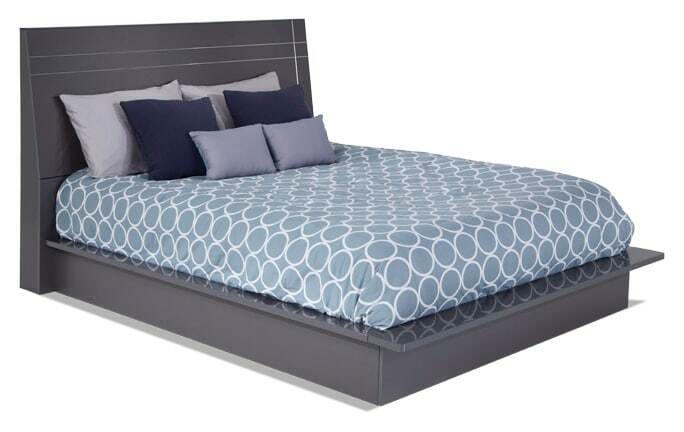 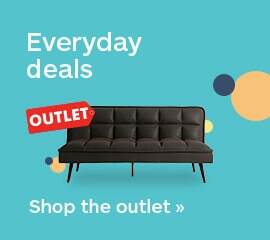 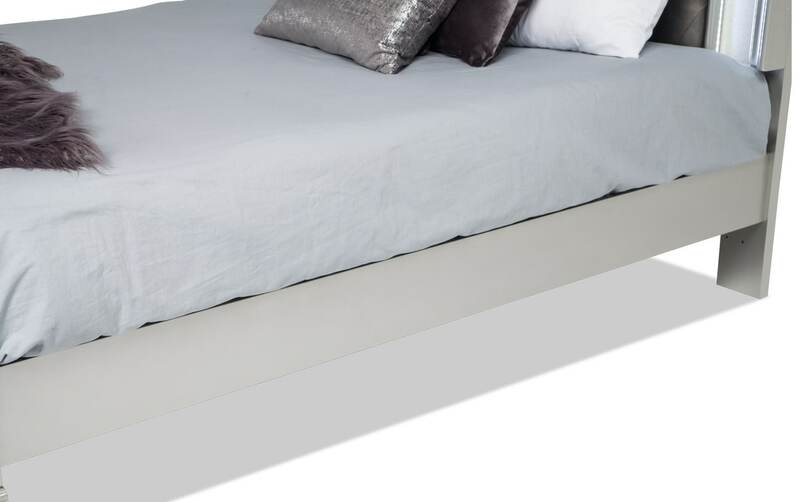 My Diva II Bed has glitz and glam without the crazy price tag! 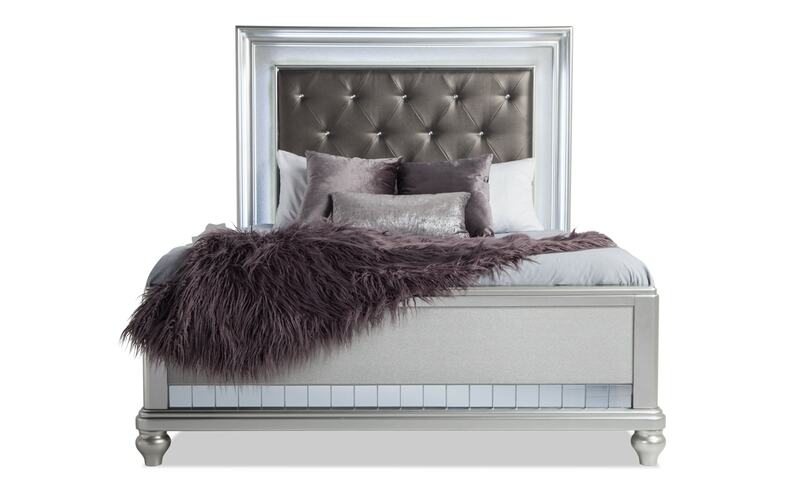 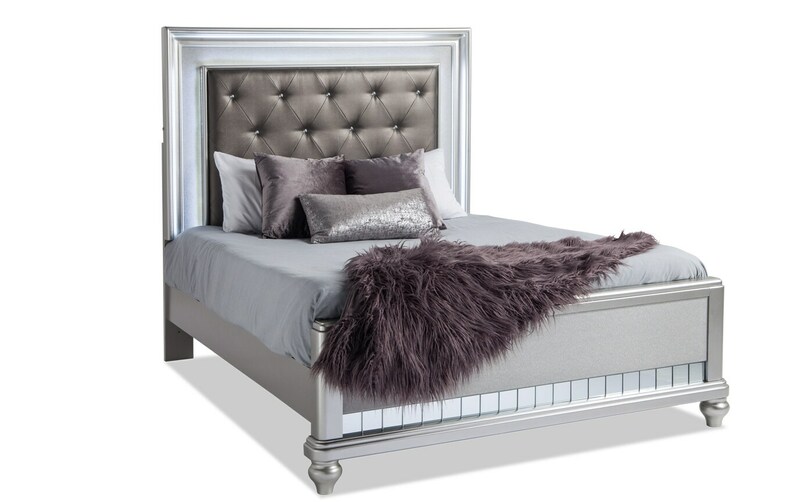 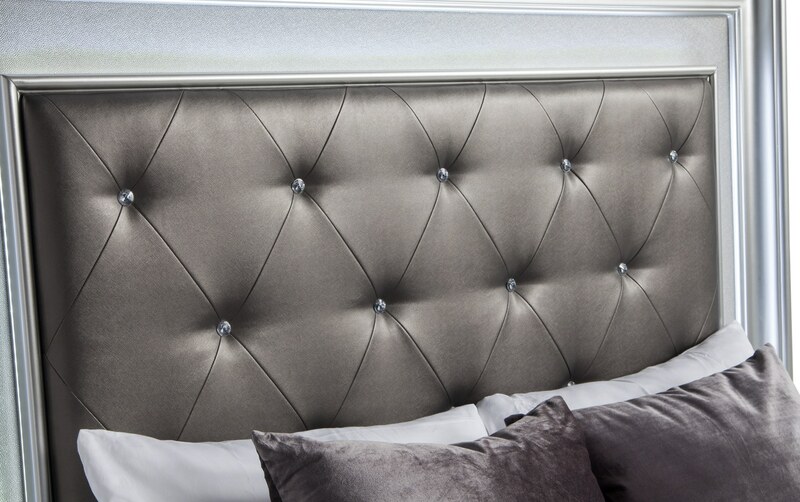 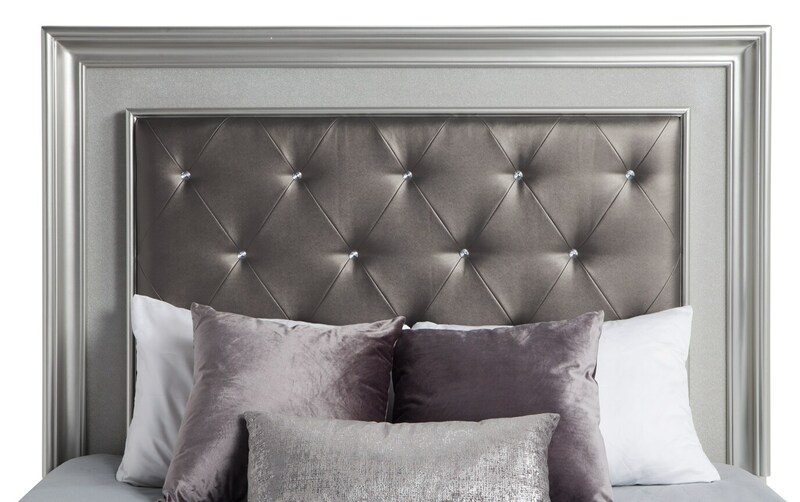 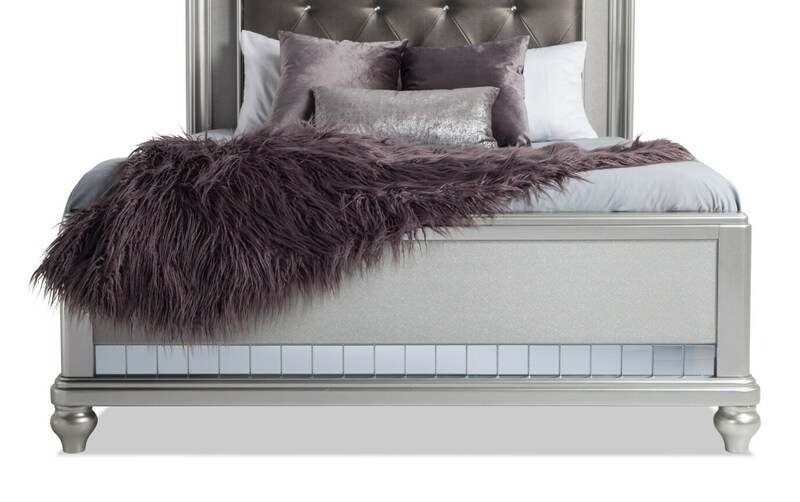 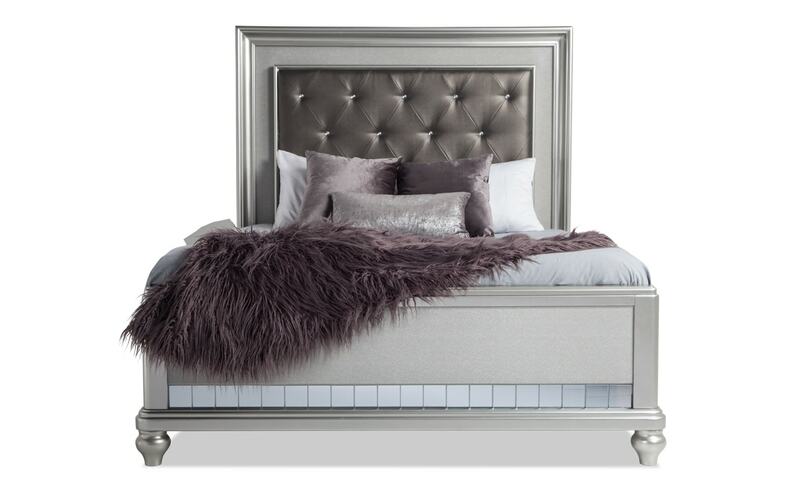 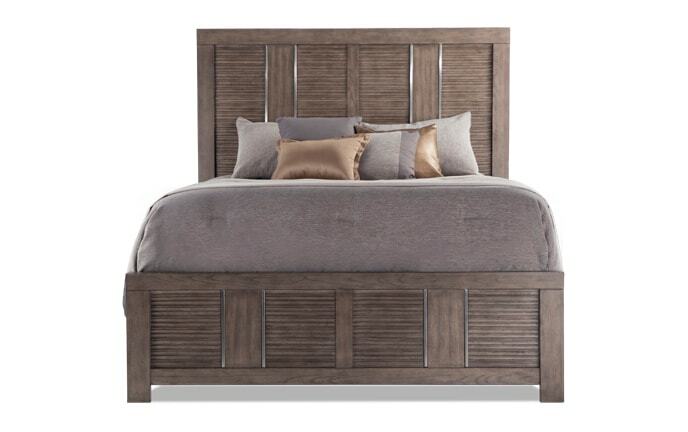 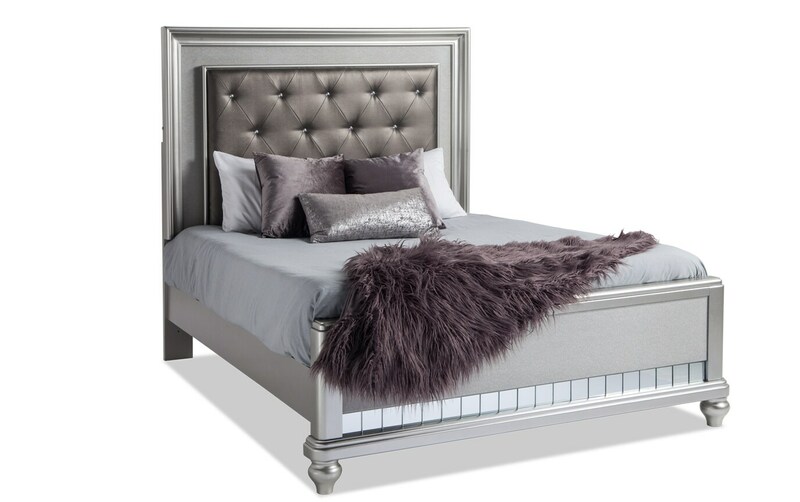 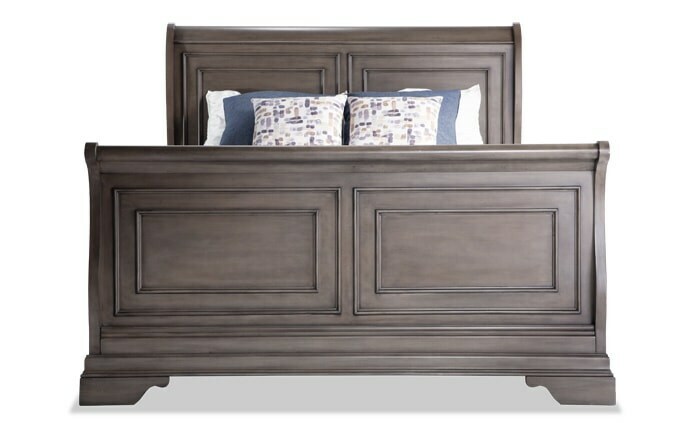 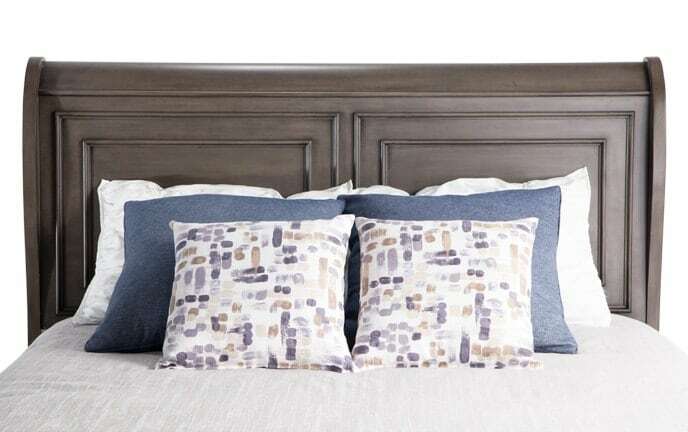 With a faux jewel and a tufted headboard in a platinum finish, this bed will gve you sweet dreams. 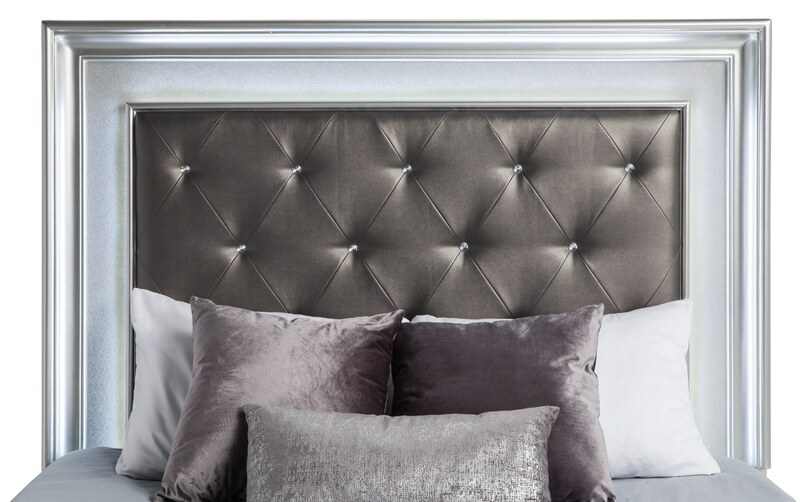 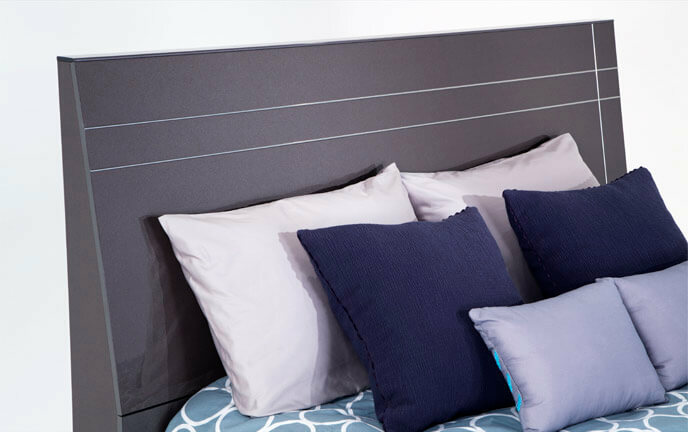 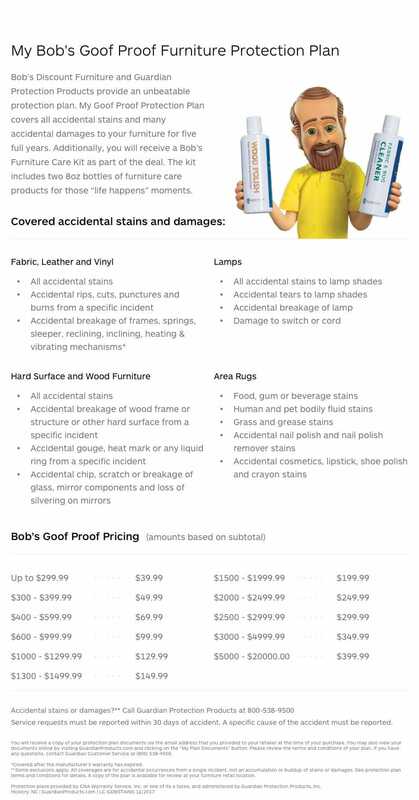 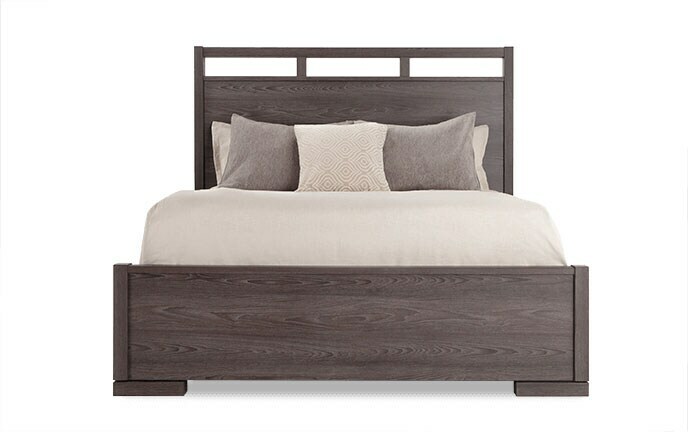 You'll absolutely fall in love with the convenient LED light in the headboard. 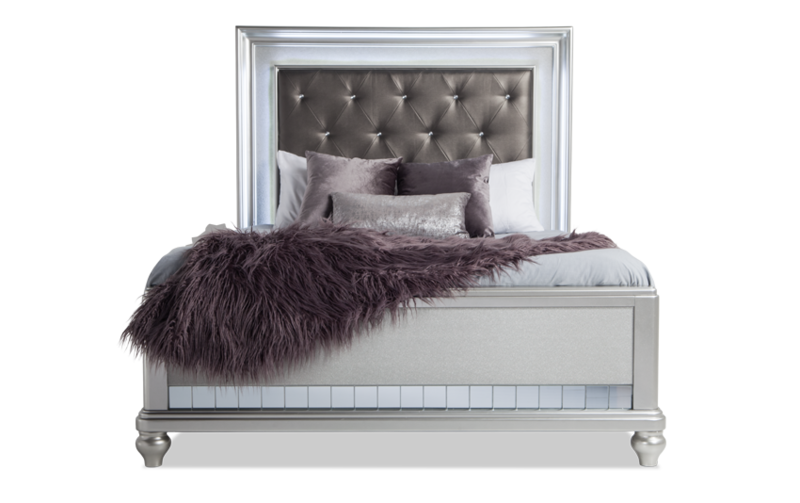 Plus, the mirrored trim on the footboard completes the overall style, making this glam bed an untouchable value and a must-have!